now I don't know what's wrong! assuming; in the inbox, people will now dwell. I also give 5 GB . . .
Why are my competitors taking the lead? I think whether my existence 'was' or 'will be' . . .
'Damn you ! We have options', they said. In with a professional stunt Gmail barged ! Oh ! I just wept and bled. then why rely on Gmail spam free account? I swear, please stay I won't charge you any amount. then why do you return after ages? What's there in Gtalk? I ask. Am I only left for your class e-groups? oh I'm tangled in competitors' loops . . .
Come back ! Come back ! Come back! Hiba only you could have written a poem about hotmail and incorporated marketing concepts into it aswell!!! lolz! LOL ! 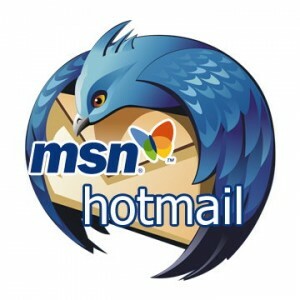 Hotmail is dying . . . I don't even use it for my mails . . . Gmail no doubt has a competitive edge over it . . .
Well done heba, this is so nice :) gud job i like !